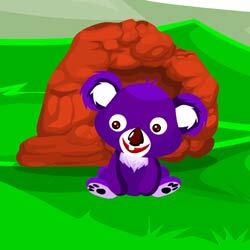 Forest Koala Escape is the new point and click escape game, free escape game from ajazgames. Cranky but fine, Koala trapped in the front grille cave Adelaide, Australia. This poor Koala got herself wedged into the small cave in forest. Try rescuing her by solving the puzzles and finding the clues. All the best, wish you Good luck, have fun playing new online free escape games from ajazgames.